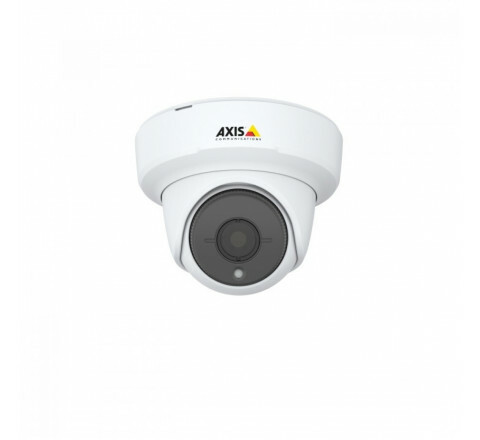 AXIS FA3105-L is a compact eyeball sensor unit with built in IR illumination (15 m / 49 ft range of reach) for use with AXIS FA Main Unit. It has 103º horizontal field of view and 1080p HDTV resolution with Forensic WDR (wide dynamic range) that is optimized for low light and motion. The unit comes with a mounting bracket and an 8 m (26 ft.) cable for connection to the main unit.